Look Whoooo's Here! 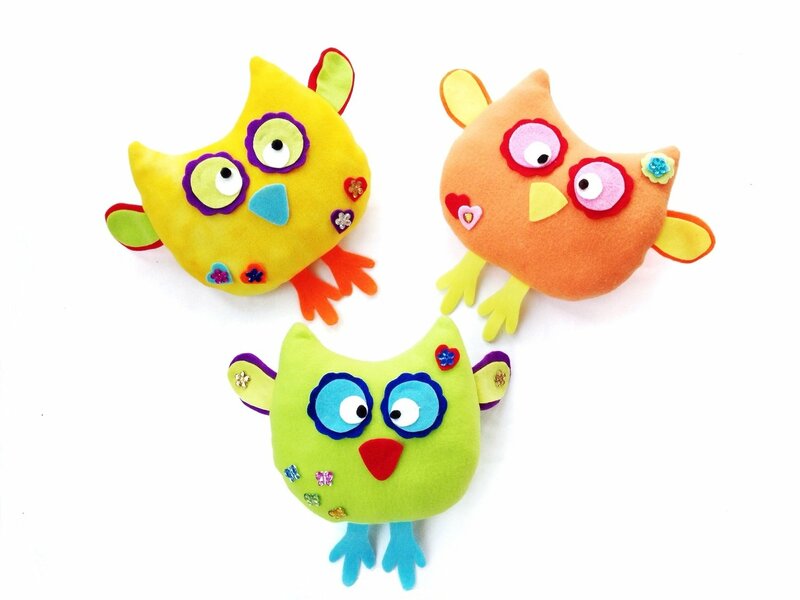 Create a whole flock of adorable owls in your children and grandchildren's favorite colors! Your pattern includes three activity pages for kids to make it even more fun and interactive. Download the owl coloring adoption certificate. It's not official without the proper paperwork! - Three printable activity pages for kids includes an owl coloring adoption certificate, coloring page and maze page. You can download this PDF pattern immediately after purchase. No payment information is required with a free pattern. See the pattern download information page for more details.